When one partner in a relationship, without good reason, spends all their time in a state of worry and fear that the relationship is about to crumble, it can actually bring about the very thing they fear. But when you've got into a pattern of clinginess, neediness, jealousy and anxiety, how do you free yourself? The Insecurity in Relationships Hypnosis Script from The Script Collection was developed to give people an effective psychological tool to overcome their inner anxieties and live a more balanced life. The pretalk looks at how insecurity affects relationships, and how life experiences can trigger excessive anxiety. Anxiety responses can be 'reprogrammed' with hypnosis so that alarm signals don't go off unnecessarily often, causing unnecessary panic when there is 'no wolf'. An extended induction gives the client plenty of time to let go of tension (which is likely to be high at first) and enter a relaxed state of inner focus. The client is then guided through a process of reconnecting to the inherited wisdom of our species, and applying this wisdom to their own specific history and circumstances. This a powerfully healing and liberating process. Future orientation allows the client to 'pre-experience' living in accordance with their new paradigm, until it becomes natural and easy for them to relate in a calmer, more balanced way that will give their relationships a much better chance of long term success. This script will enable the client to deeply integrate this new perspective. Add the Insecurity in Relationships Hypnosis Script to your script library today! Insecurity in Relationships is also available as an MP3 download. 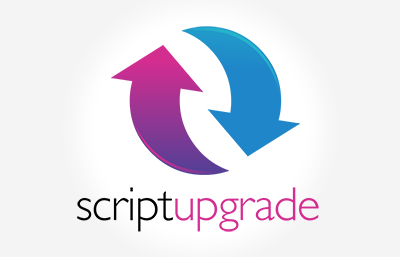 Insecurity in Relationships Script has been purchased by 276 customers.